Traveling alone is one of the most exhilarating and rewarding things one can do. There is no better way to step out of your comfort zone, meet new people, problem solve, and grow as an individual. However, like everything, it also comes with its downsides, especially as a woman. I would love to be able to say that it doesn’t matter if you are a man or a woman as far as safety while traveling goes, but unfortunately that isn’t always true. 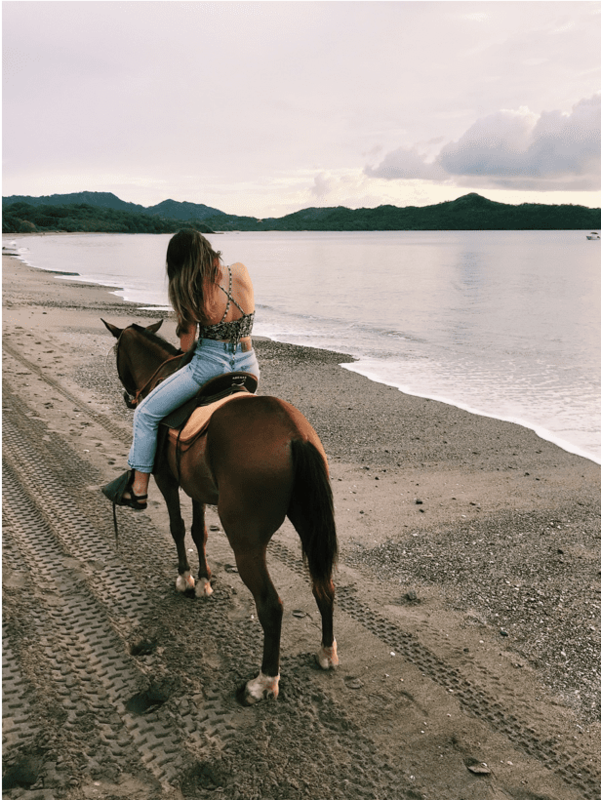 In a country like Costa Rica, there is so much to see and it is incredible to enjoy and experience as a solo traveler. Joining a Costa Rica surf camp or traveling from town to town staying hostels or finding awesome retreats, farms or lodges in the mountains. But there are also some cultural differences that are important to keep in mind so that you can have the safest, most incredible trip possible! Here are some tips to keep in mind to make the most out of your solo vacation. It is important to make sure you aren’t diving blindly headfirst into a place that you know nothing about. 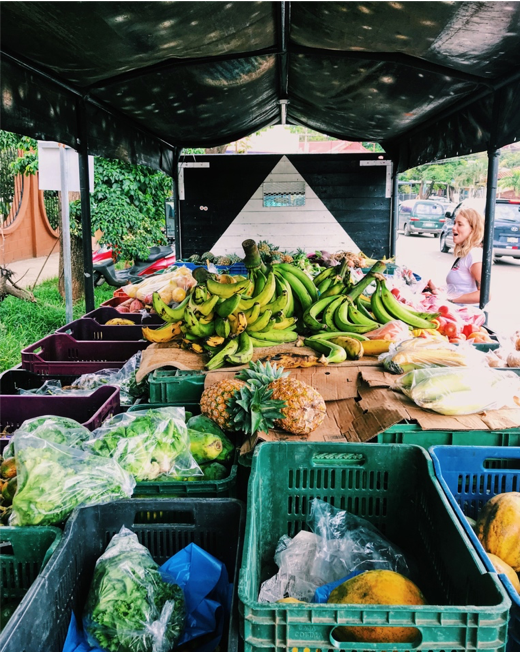 Before you leave, do some research about Costa Rica and think about places you want to visit, how you are going to get there, and maybe learn a few key Spanish phrases for if you are ever in a pinch. Educate yourself about cultural norms and how local people handle various situations. In the case of Costa Rica, it is fairly developed compared to some other countries in Central America, so it often isn’t too much of a shock for foreigners. But it is still good to do some research and make sure you are as prepared as possible before you travel! Once you arrive in Costa Rica, if you are ever unsure, lost, or just curious, ask questions! The people here are naturally very friendly and happy to help. In fact, most locals would be delighted to help and would enjoy being able to tell you about their country. Ticos are very proud of where they are from and will be happy that you are trying to understand more about their beloved homeland. And if you are in a situation where you need something, it is much better to just ask rather than continuing to be lost, confused, or whatever the case may be. Sometimes it can feel scary or embarrassing to ask questions, but it is always better to just go for it! When you are in a foreign place, it is much better to stroll confidently down the street than wander around with a map looking clueless. Even if you don’t know exactly where you are or what is going on, just fake it till you make it! Looking prepared and confident in what you are doing will make you much less targetable. Even if you have to stop and ask for directions or check your map, do so with certainty and poise. The energy you put out is what you will get back – so if you are nervous and timid, people will notice and treat you like that. But if you keep your cool, you will receive more respect and people will assume you are totally good on your own. Rock your girl power! There is no point in constantly being worried and always looking over your shoulder. That will just make you miserable and paranoid! However, it never hurts to just be aware of what is going on around you. Be observant, take in your surroundings, and know where you are going! An important part of staying alert is not getting too impaired by substances like alcohol. By all means, go out, have some drinks, and dance the night away! But just be aware of what and how much you are drinking since you are the only one looking out for yourself. In general, Costa Rica is very safe. But like anywhere, things can happen and that is made more likely by being intoxicated. It is great to have a ton of fun while staying in control. The best guide in the world is your intuition. The most important thing you can do to make sure you are not in the wrong place at the wrong time is to trust your gut! 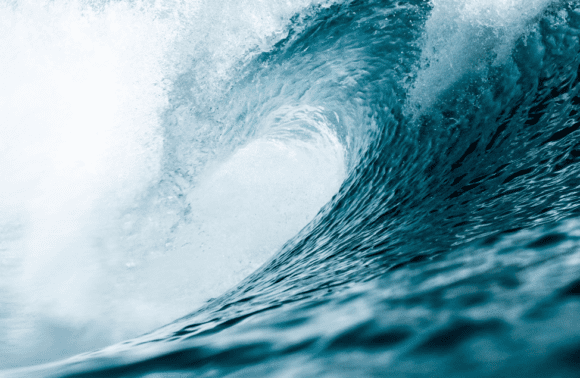 If something feels fishy, listen to that because chances are it is. Your intuition is always right! In Costa Rica, there are tons of tourists and people are used to seeing foreigners. This is good because that means you won’t stick out much. Especially here in Tamarindo – which means that there are plenty of folks who speak great English and are happy to help. In Tamarindo, it is safe to walk around alone as a woman. Especially during the day, it is no problem at all. At night it is good to be a little more aware, but overall there are not many issues. As far as getting around goes, there are always taxis and what are called colectivos. Those are just normal people driving that will stop and pick you up if you are going somewhere near where they are headed. It is kind of a mix between hitchhiking and uber, and it is cheaper than a taxi. Just make sure that nothing seems weird before getting in the car. For travel further outside of town, there are buses and shuttles. 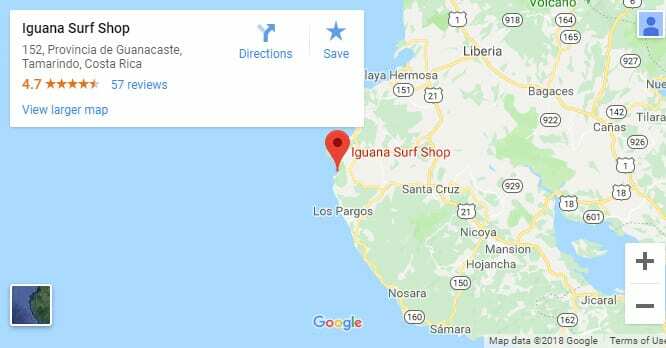 We are happy to help you arrange a shuttle from the Iguana Surf Shop! Here in Tamarindo, there is always something going on. This is awesome for the locals and visitors alike, and you will never be bored here! For example, it is ladies night at a different bar in town almost every night, which means ladies drink for free until a certain time. Super fun, but it is also good to keep in mind that just because drinks are free doesn’t mean you have to drink until you don’t know what is going on around you or can’t make a good decision! Since there are so many travelers here, there are a ton of hotels and hostels which means it is easy to meet other visitors. Then you can team up and have a fun night out while looking out for each other! There is amazing food here in Tamarindo from all over the world. You have to try a local casado (rice and beans with choice of meat or veggies, salad, plantains, etc.) but after that, explore a little because the restaurants are great. And for the most part, there is no worry of getting any kind of sickness from the food here, so you don’t have to stress about that! Even the pinchos (food that is sold on the street) are good. Same goes for the water – it is not as filtered so it is full of a lot of minerals which can be harmful if you drink it for years and years. But for a vacation, it is totally fine! Drinking mineral-rich water can actually be very good for you for smaller amounts of time. There are a wind array of hotels, hostels, and condos in the Tamarindo area that is great to stay at. One option that is great for solo travelers is a bed in our shared dorm room in the Iguana Surf Beach Hotel. Luxury rooms and beachfront location at an extremely reasonable price! The room has 8 beds and people come from all over the world to stay. 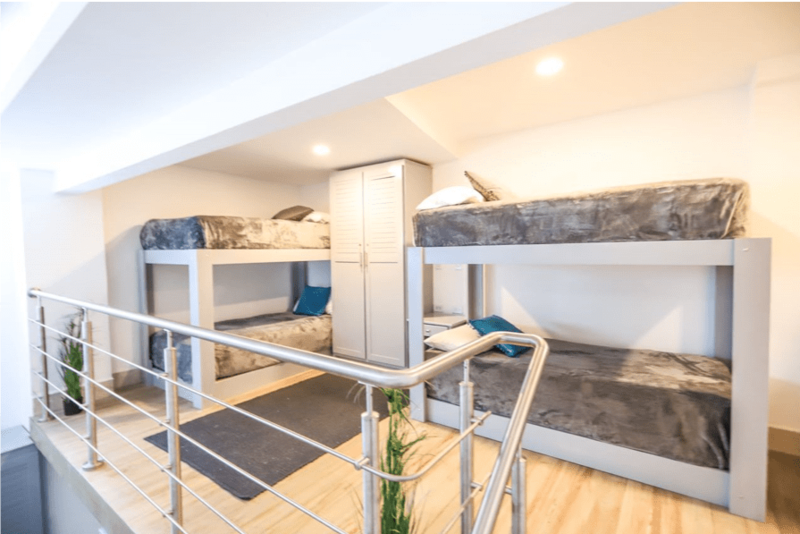 Staying in a shared room is an awesome way to meet other travelers, and at the Iguana Surf Beach Hotel, the daily housekeeping and the fact that the hotel was just built only a year ago means that your stay will be spotless and enjoyable. And the location right in the center of town and across from the beach is incomparable! 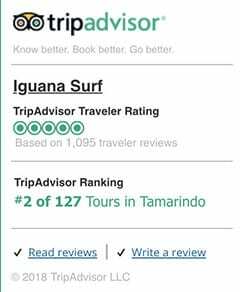 Check out this blog about the hotel here: https://iguanasurf.net/blog/iguana-surf-beach-hotel/, and then look for it on Airbnb.com to book a reservation! 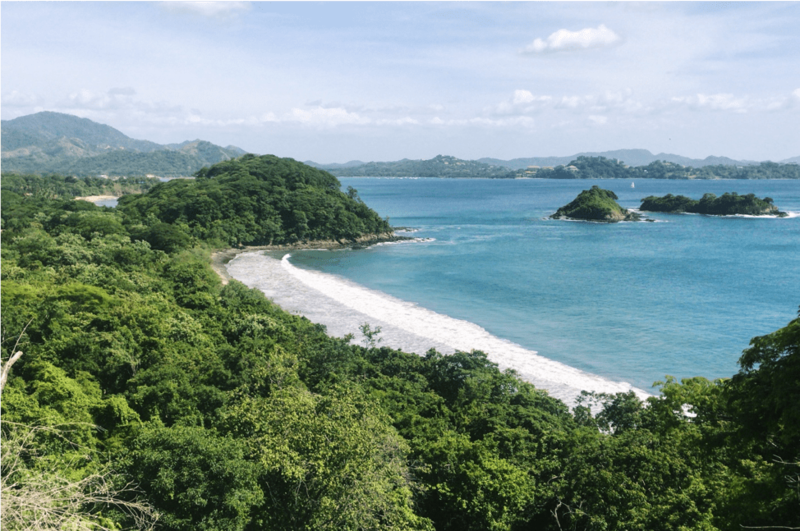 Costa Rica is an incredible country with so much to offer, especially solo travelers who want to really dive in and experience what it is all about. This guide is not meant to scare anyone away by any means – overall, it is an incredibly safe place to explore. But of course, it is always helpful to have a little insight before going to a new place, especially as a woman alone. We want you to have the best trip possible! So what are you waiting for? We will see you soon for the trip of a lifetime! Pura Vida!